My "not so" Simple Life: Why enter a Mentoring Relationship? Why enter a Mentoring Relationship? When it comes to our jobs or careers, it is easy to see the benefits of a mentoring program. However, mentoring can be profoundly beneficial in just about all aspects of our lives, whether it is a new job, becoming parents, homeschooling or starting a new hobby. Joining a mentoring program is a very powerful tool that can help you reach your potential because of the training and empowerment it provides. Seeking out someone who is successful doing whatever it is you are about to embark upon can help set you on the path to success as well. Mentoring is also one of the most effective ways for you to advance in your career because your skills are developed and your performance is monitored. In short, mentoring enables you to be the person you really want to be. It is important to realize though that mentoring is a relationship between two people who trust and respect each other. Mentoring is not simply a teacher-student relationship; rather, it is a partnership that will help both the mentor and the mentee grow both personally and professionally. The mentor can aid the mentee so that he can find the right direction he should take in his career. The mentors will usually rely on their own experiences in the past and their knowledge about the industry. Because of this, mentoring can be a great way for a mentee to understand his career options and progress professionally in the future. Most of the time, having a mentor will boost the confidence and the self-assurance of a mentee because he has all the support, encouragement, and guidance he needs. But the mentors should also take note that challenging the mentee to do his best is the best thing they can do so that the mentee will know how to handle difficult situations the right way in the future. As was mentioned earlier, a mentoring program is a two-way relationship; so likewise, the mentor can also expect that he will learn a lot from teaching and guiding another person. This will develop his management and leadership skills so he will develop empathy for people who is experiencing the same struggles he did in the past. A mentor will help a mentee believe in his or her capabilities as a person. Because of this, the self-confidence of the mentee will be improved and they will be more apt to accept more challenges in the future. 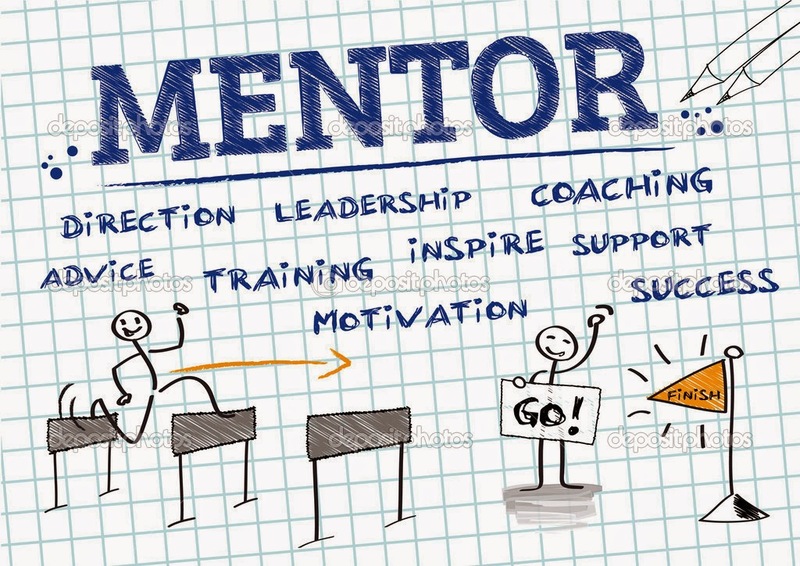 The mentor would also enable the mentee to explore new ideas so that you can achieve a higher level of self-assurance in yourself and explore even greater highs of success. The mentoring program will be an opportunity for you to take a deeper look at yourself, your goals, your personality, and your life. This will enable you to know which the right path you should take in life is. Of course, it is inevitable that some mentoring programs would be better than others because of the features and objectives provided by the specific program. For example, it would be better for you to get a mentor from outside the company so that you will get an unbiased view of what you should do regardless of who your boss is. The mentoring program would not be entirely effective if your mentor knows your boss as well. Likewise, the things that are discussed during the mentorship program should always remain confidential between the mentor and the mentee. And lastly, the mentorship program should be focused on the person. The mentor should be aware of the everyday challenges that his mentee faces so that these issues can be faced accordingly and enable the mentee to succeed.